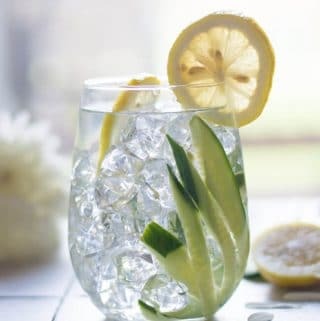 Cucumber Detox water is cool and easy recipe perfect for summer. Very pleasant to eyes and body. An essential for the summer, enjoy every sip and beat the heat of summer. Its summer time here, and it is necessary to keep our body cool. There are tons of natural ways to overcome the ill effects of the heat. One among them was the cucumber. Everyone knows that the Cucumber is a known as a great cooling agent. 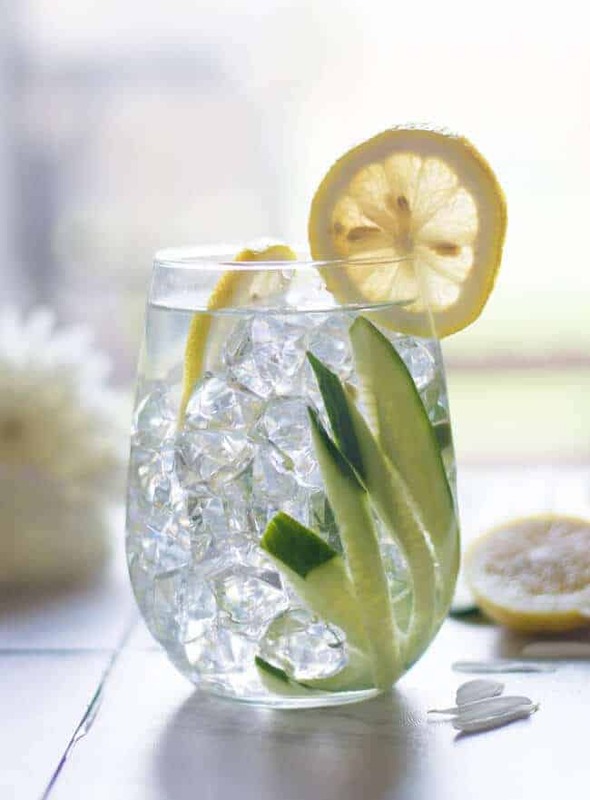 There are only a few recipes to enjoy and this cucumber detox water is one such recipe. Hydrating during summer is very important and I take plenty of water or with fresh juices like pineapple juice or watermelon lemonade. The water we consumer becomes more nutritious because of the added ingredient ‘cucumber’. This makes the drinking detox water as a happy thing ever in the world. For variations to this recipe, just run your imaginations to add your favorite fruits or vegetable to the water and allow it to sit for a while, maybe one hour or so. You may refrigerate it to make it chill. This detox water not only tastes good but also healthy. What are other ingredients good for making cucumber detox water? Well, you may add a dash of lemon juice or a mint leaf or a basil leave to make it more flavorful. This tasty detox water looks great when it served it parties. Few slices of strawberries, slices of orange are great fruit options that are great for this cucumber detox water. Cucumber can be eaten as raw, with some sprinkles of salt and pepper or paprika. Or it can be consumed as the salad like this cucumber raitha And this is another form of infusing cucumber in our diet. Cucumber has a beautiful cool flavor. And I make sure its flavor should not get diluted with any other strong flavored ingredients. Cucumber Detox water recipe, perfect to have it in the mornings and its benefits are plenty. It is believed that this healthy drink helps to cleanse and lose weight. An essential for the summer, enjoy every sip and beat the heat of summer. Combine all these four ingredients together. Drink and feel hydrated and cool.